February 2016 sees us back in residence at The Banff Centre working on The Tenor(s) of the South. 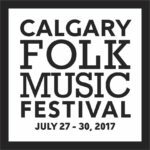 Ken will be collaborating with Sam Baker (Austin TX), Minton Sparks (Nashville TN) and Jim White (Athens GA) along with Calgary’s Lon Parker. 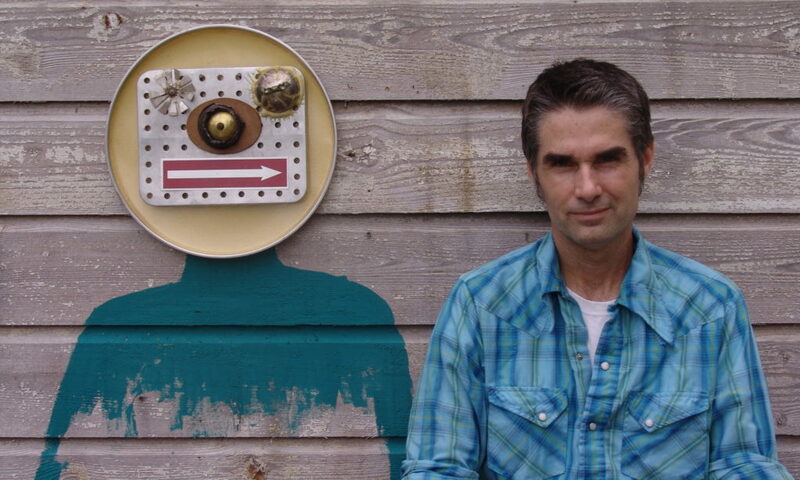 A multimedia exploration of our neighboring country through the eyes of three celebrated American musicians, each of whom has an unsettled relationship to Southern culture. Living next to [America] is in some ways like sleeping with an elephant. No matter how friendly and even-tempered is the beast, if I can call it that, one is affected by every twitch and grunt. The Tenor(s) of the American South will be a multimedia exploration of our neighboring country through the eyes of three celebrated American musicians, each of whom has an unsettled relationship to Southern culture. Through storytelling, video, photographs, food, personal biography and music they will share their personal journeys. Seeing the South their their eyes, all of whom see themselves as outsiders, the Canadian audience will achieve a clearer picture of one of the most influential parts of the most influential nation on earth. Sam is an accomplished painter, photographer and musician whose work grapples with the beauties, complexities, and little tragedies of this world. 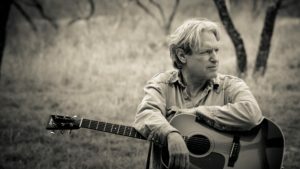 Acoustic Guitar magazine named Sam as one of 20 Essential Texas Singer-Songwriters. Last year Sam was a guest on NPR’s Fresh Air with Terry Gross. The episode was rebroadcast in December 2014 as one of the best shows of the year. 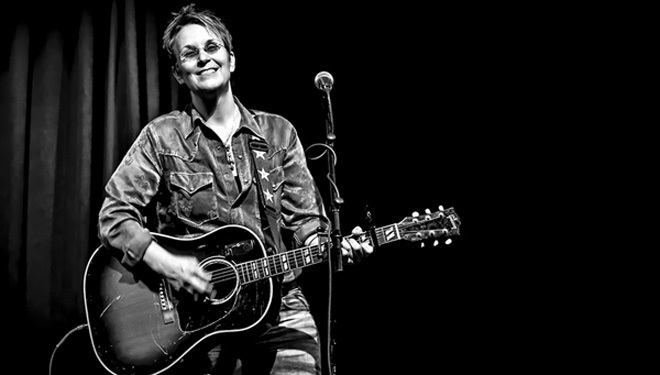 Mary Gauthier is an American short story writer and singer/songwriter. 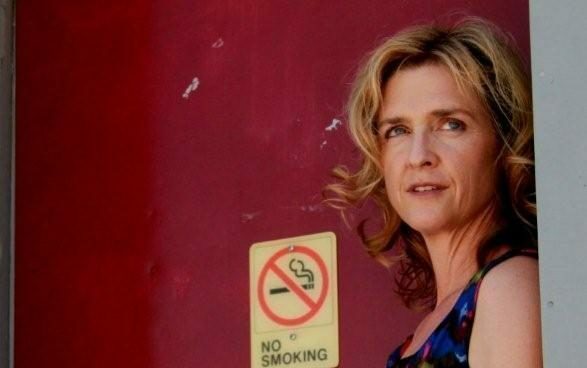 Her recent work includes writing songs with returning Iraq war veterans to help them deal with PTSD. Her short story The Holiday Inn again was published in the collection Amplified. She has been commissioned to write Why Music Matters, the latest in the series Why X Matters by Yale University Press. A graduate of film school at New York University, Jim’s visual art has been exhibited in galleries and museums in the US, Great Britain and Europe. In 2013 Jim was Artist-in-residence for the Arhaus Festival in Denmark and set up an interactive workshop where he invited residents of the city to help write a song a day about their country. Jim was the defacto guide in the BBC’s award winning documentary Searching for the Wrong Eyed Jesus. Jim won the prestigious Pushcart Prize for his essay Superwhite in late 2014. Akin to such great American muso-wordsmiths as Tom Waits, Mos Def, Gil Scott-Heron, and Henry Rollins, Ms. Sparks holds a curved mirror to society. Her drawling, deceptively intricate libretto runs the gamut of awkward family secrets, romantic yearnings, un-neighborly gossip, spiteful ruminations on lovers and other strangers, abject jealousy, unrequited and hitherto undisclosed passion, stinging social commentary. The Tenors of the South has been supported with a residency at the Banff Centre for the Arts and the Calgary Folk Music Festival. We acknowledge the support of the Canada Council for the Arts, which last year invested $157 million to bring the arts to Canadians throughout the country. Nous remercions le counseil des arts du Canada se son soutien. L’an dernier, le Conseil a investi 157 millions de dollars pour mettre de l’art dans la vie des Canadiennes et des Canadiens de tout le pays. Productive Obsession would like to acknowledge that an important role that arts funding plays in Canada is in subsidizing not artists, but audiences. Without the support of these funding agencies, live performance in Canada would be excessively expensive. If you’ve ever seen a show on Broadway where seats are frequently $200 and $300 or even $400 apiece then you’ll know what we mean. The Canadian arts and culture sector employes more than 630,000 people and contributes over $46 billion to our economy.